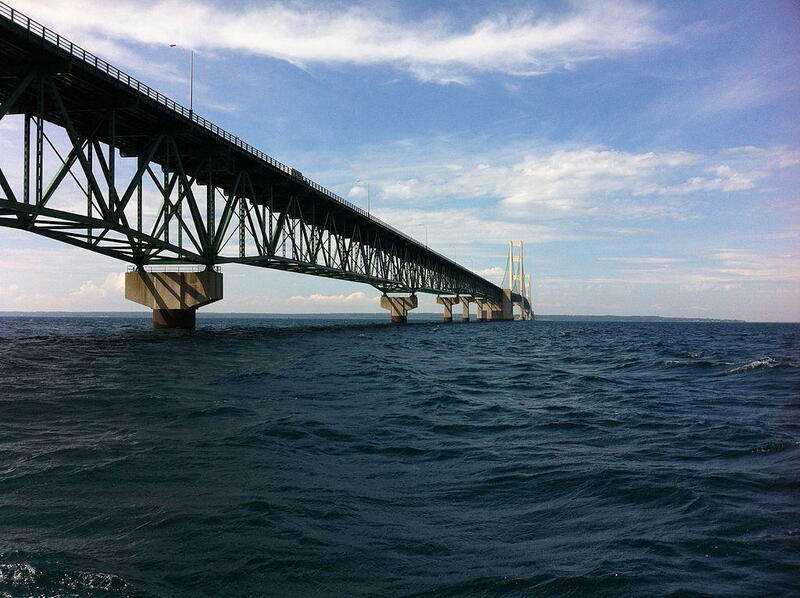 Enbridge says a test over the weekend of the line that runs under the west bay of the Straits of Mackinac showed no signs of leaks or breaks. 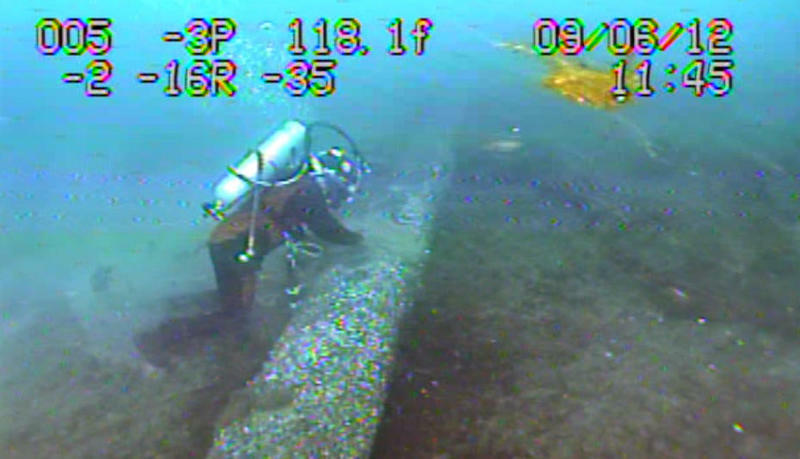 Enbridge ran a successful test of the east line earlier this month. The pressure test on Line 5 is part of a court settlement following the Kalamazoo River spill seven years ago. But environmental groups say it’s a minimal check that doesn’t fully assess the stability of the line. That’s roughly the equivalent of me going out to my car with an old, bald, cracked tire, being able to inflate the pressure to its original intended pressure, and then saying it’s fine to drive on because of that,” said Sean McBrearty with Clean Water Action. He says the test isn’t a thorough measure of every stress point on the pipe. 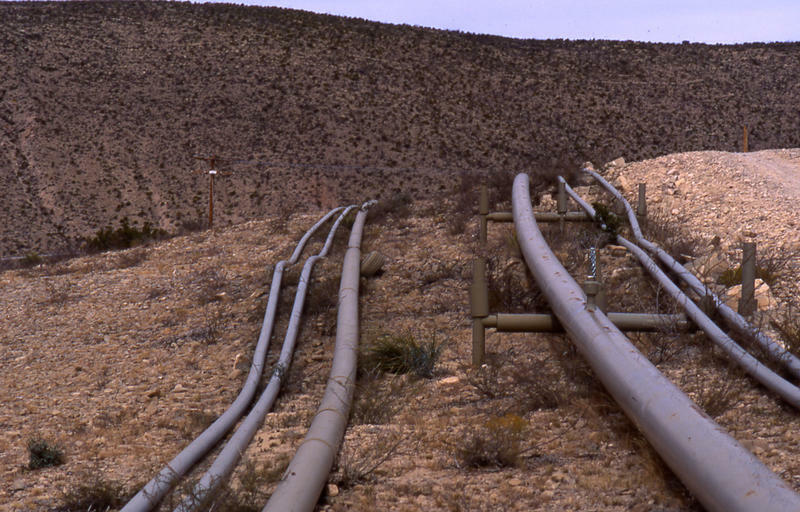 The company is in the process of adding anchors to the pipeline after the state found Enbridge in violation of the term of its easement under the straits. McBrearty and other environmentalists say that’s enough for the state to order Enbridge to shut down stop shipping light crude and natural gas through the line. A state board is waiting on two Line 5 studies to be issued no later than next week. One assesses the safety of line. The other is on potential alternatives to running pipes under the water. Legislators, policymakers, business leaders and a variety of advocates have been meeting on Mackinac Island this week. Among the attendees, are environmental advocates, two of whom join David Fair for a conversation in this month's edition of '1st Friday Focus on the Environment.' Larry Bell is founder and owner of Bells Brewery and Lisa Wozniak is executive director of the Michigan League of Conservation Voters. People flooded a state board meeting Monday to express their concern about an oil and gas pipeline in Lake Michigan. The Michigan Public Radio Network's Cheyna Roth reports on a meeting about an oil pipeline under Lake Michigan.